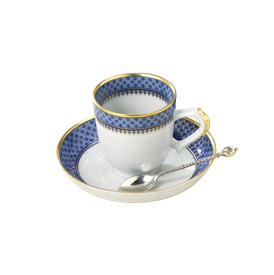 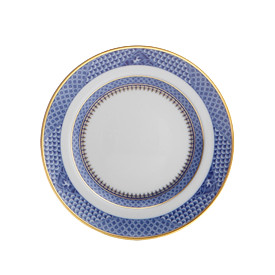 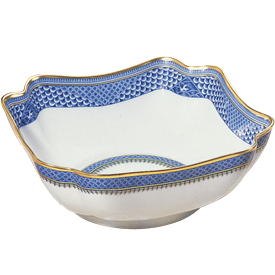 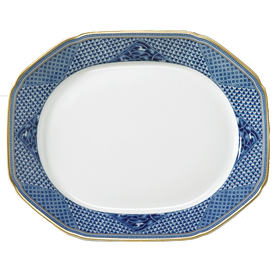 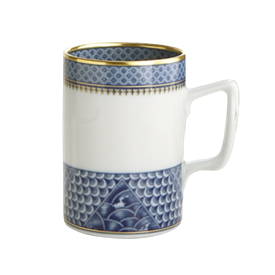 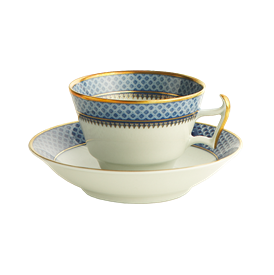 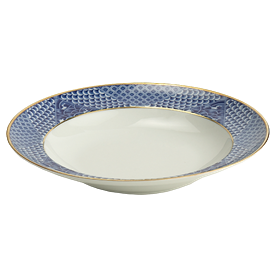 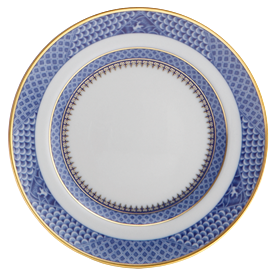 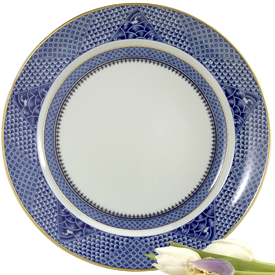 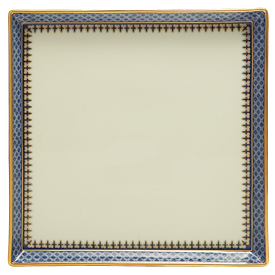 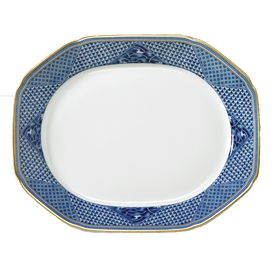 Indigo Wave China Dinnerware by Mottahedeh for sale affordable pricing ! 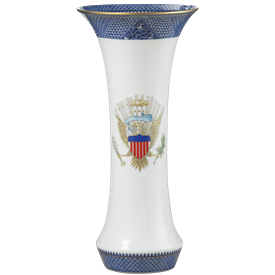 Davina Vase With Eagle. 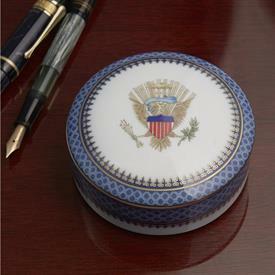 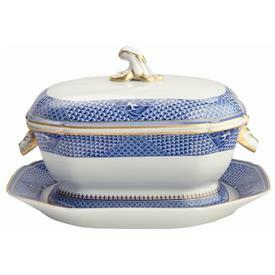 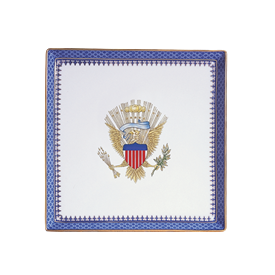 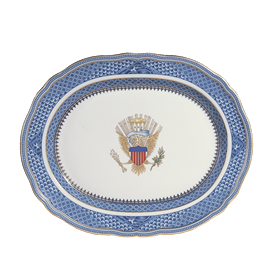 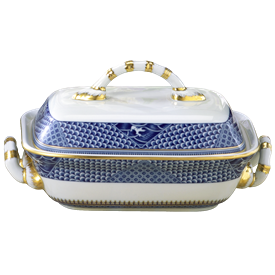 16"
Round Box With Eagle On Lid, 3.75"
Canape Plate With Eagle. 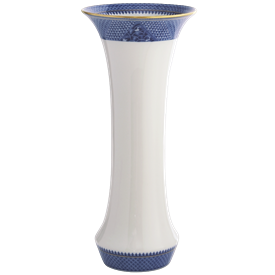 8"